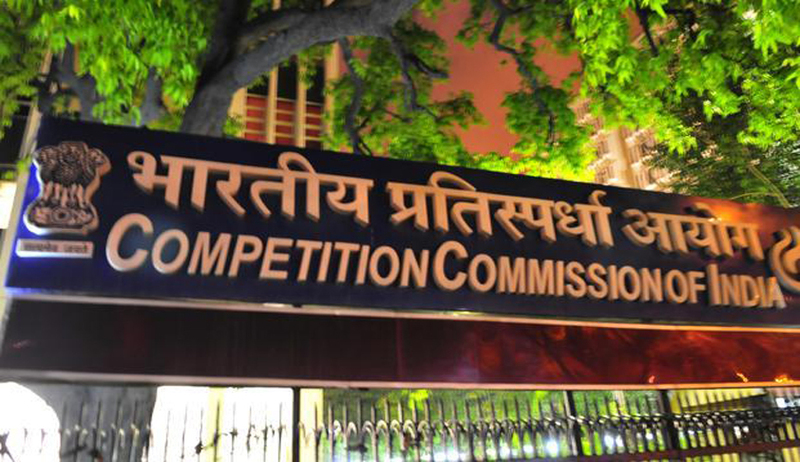 The Delhi High Court on Tuesday has held that the Competition Commission of India (CCI) has the right to file an appeal in cases where its probes have been stayed by courts. A single judge of the Delhi High Court had earlier stayed further proceedings by the Competition Commission of India (CCI) against the Indian arm of the UK-based construction equipment maker JCB after the Director General of the CCI, Mr. Rajashekar L IRS captained a raid against JCB . The single judge bench had earlier asked the DG to file a personal affidavit on the reason that prompted him to take the "drastic action". The DG has to take a chief metropolitan magistrate's permission to undertake a raid under the Competition Act. The HC asked CCI to place that material before it on the next date of hearing and had earlier restrained CCI and its director-general (DG) from passing any order or preparing an investigation report against JCB India since a case was already going on in the court. The present order came after a CCI appeal in a dispute involving JCB India Ltd, in which a single judge of the HC had stayed all CCI proceedings, including the probe, after its director general raided JCB’s premises. Doubts were raised whether CCI could file such an appeal, as it was the CCI that ordered the probe against JCB in the first place; the court ruled that CCI has the right. The court also held that “the interference by us at this stage is unwarranted”. It asked both parties to raise their issues before the single judge who is hearing the case. The CCI investigation was initiated after a complaint by the Coimbatore-based Bull Machines, also a construction equipment maker, had alleged that JCB India had abused the judicial system to restrain it and its dealers from dealing in backhoe loaders, a machine used in construction activities.